Offering you a complete choice of products which include semi automatic carton taping machine, flap folder carton sealing machine, automatic strapping machines, plastic strapping tool, fully automatic strapping machine and automatic carton taping machine. As per the changing demands and desires of our respected customers, we have come up with a wide and extensive assortment of Semi Automatic Carton Taping Machine. Making utilization of superior-class basic components along with hi-tech tools, tackles and amenities, these machines are designed with utmost exceptionality. As well, these are accessible to us in a variety of sizes and are well-reviewed before getting shipped. 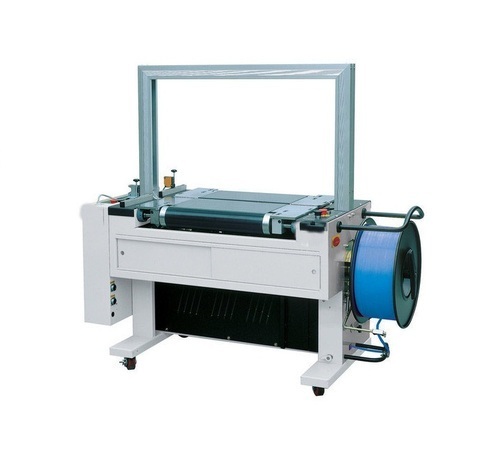 We manufacture Flap Folder Carton Sealing Machine, which provides an all round seal. 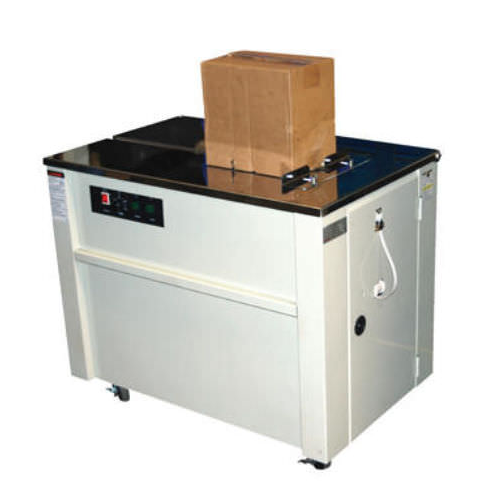 Our machine packs single packages or products in a group of the wide range of films. The machine is equipped with new safety devices. It is also available in a full stainless steel version. 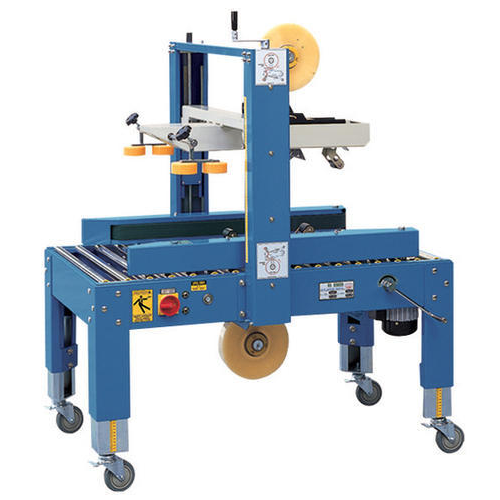 We offer Automatic Strapping Machines with best features.These are available in various models. It can be installed easily and provide optimum efficiency resulting in high client satisfaction. Our clients can avail these at competitive prices. We are the manufacturer of wide range of Plastic Strapping Tool. 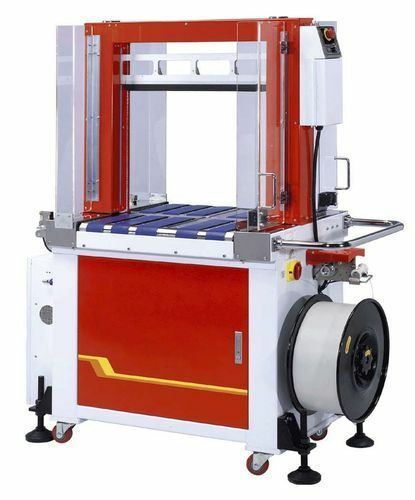 We offer all kinds of Automatic Strapping Machine. 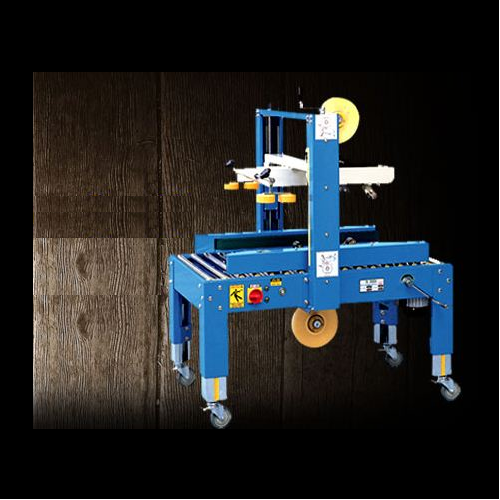 Carton Taping Machine is put on the in-feed rollers & given a gentle push when the motorized conveyor takes over & starts pulling the carton forward. 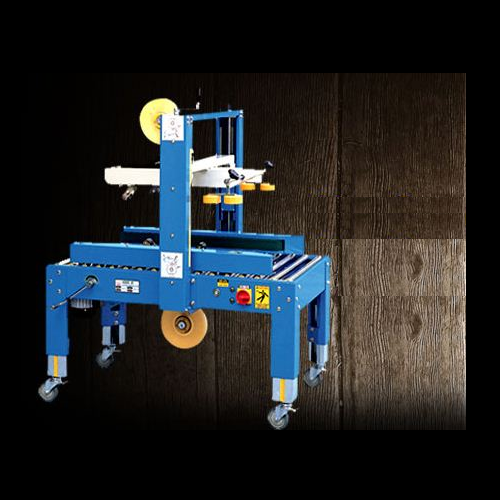 Here the top & bottom tape dispensers stick the BOPP type self-adhesive tape onto the Top & Bottom flaps of the cartons simultaneously along with rollers pressing the tape for a tight seal. When the taping is over, the cutter blades cut-off the tape & the sealed cartons passes through to the outfeed rollers for delivery. 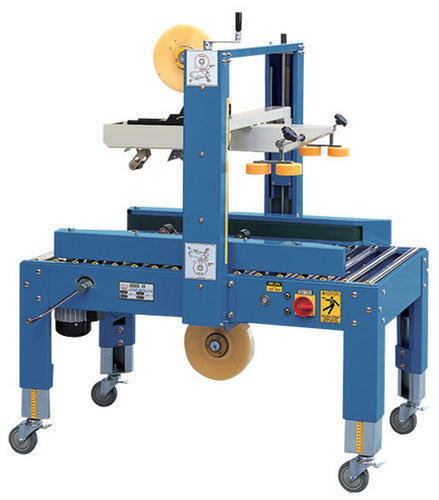 Carton Sealing Machine is put on the in-feed rollers & given a gentle push when the motorized conveyor takes over & starts pulling the carton forward. Here the top & bottom tape dispensers stick the BOPP type self-adhesive tape onto the Top & Bottom flaps of the cartons simultaneously along with rollers pressing the tape for a tight seal. When the taping is over, the cutter blades cut-off the tape & the sealed cartons passes through to the outfeed rollers for delivery. We offer the wide range of Battery Power Plastic Strapping Machine, which is very easy to operate and also requires low maintenance. 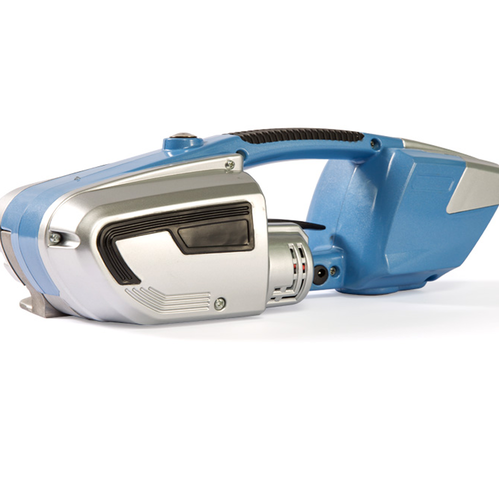 It is used as battery PET/PP strapping tool. 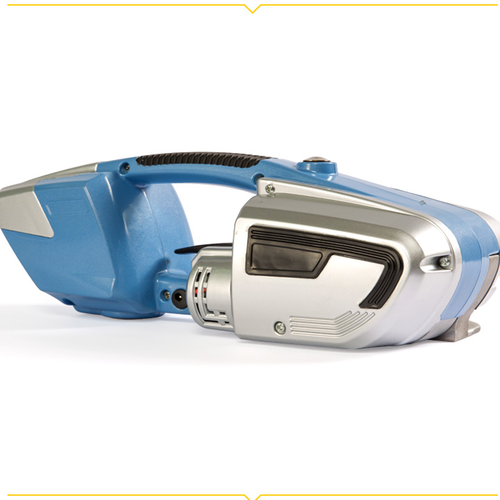 Looking for “Strapping Machine and Tool”?